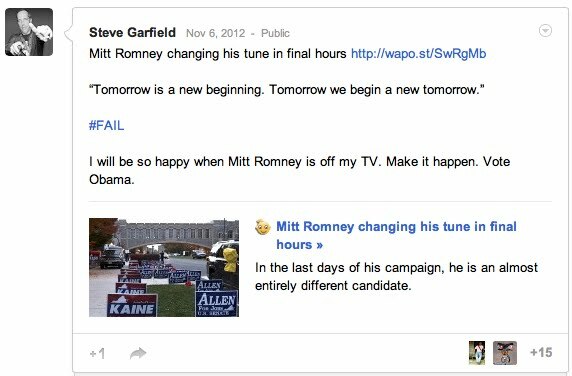 The Boston Globe: Ballots are fodder for social media updates, a photo by stevegarfield on Flickr. I'm in the Boston Globe today, talking about how social media sharing now includes information on how we voted. "When Steve Garfield tries a new beer or goes to a concert, he automatically posts his opinions on social media. 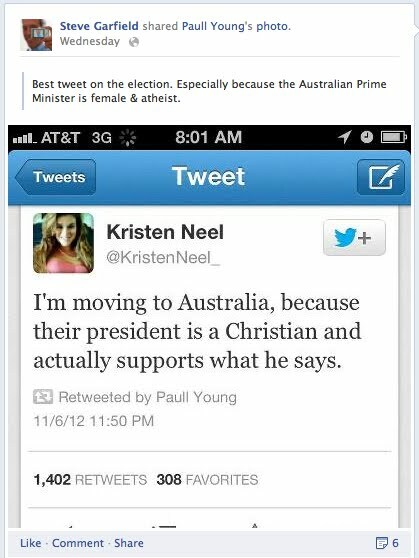 So after he voted, he naturally shared his secret ballot with his 2,382 Facebook friends. ““I didn’t even think of it as anything to think about,” said Garfield, an independent media producer from Jamaica Plain and an Obama supporter. In fact, after I voted, I just shared a bunch of photos of the "I Voted" sticker, stuck on things, like beer, wine, and a ketchup bottle. Also part of the interview, but not printed in the paper were my thoughts on how social sharing of political views brought me closer to friends and family. For people with similar political views, it was fun to share, and see what what was shared. I also enjoyed reading and responding to posts on twitter, facebook and Google+. I found that Facebook was the social media outpost where there was the least confrontations. That's most likely because over there, I actually knew most of hte people that I was talking with. Over on Google+, many of the people who were responding to my posts, were followers. People who follow me on the site, but who I don't know well. Some of those people agreed with me and others didn't. Some of those that didn't agree seemed like they were from another planet. Luckily, others jumped in to respond. How was your experience during #election2012 sharing on social media? To be accurate, I have 551 Public Subscribers and 2,382 Friend Subscribers. So it would have been more accurate to have said, "his 2,933 Facebook friends and subscribers" instead of "his 2,379 Facebook friends"
HA! Come on, we all know you're 29!